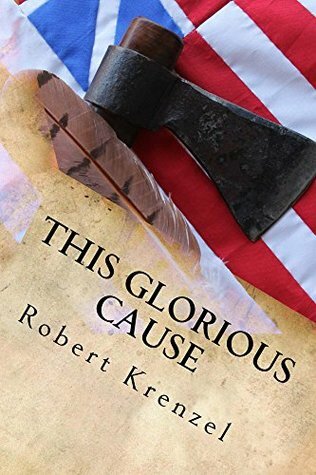 This Glorious Cause Giveaway on Goodreads.com! Giveaway ends June 17, 2015. ← “This Glorious Cause” Giveaway!